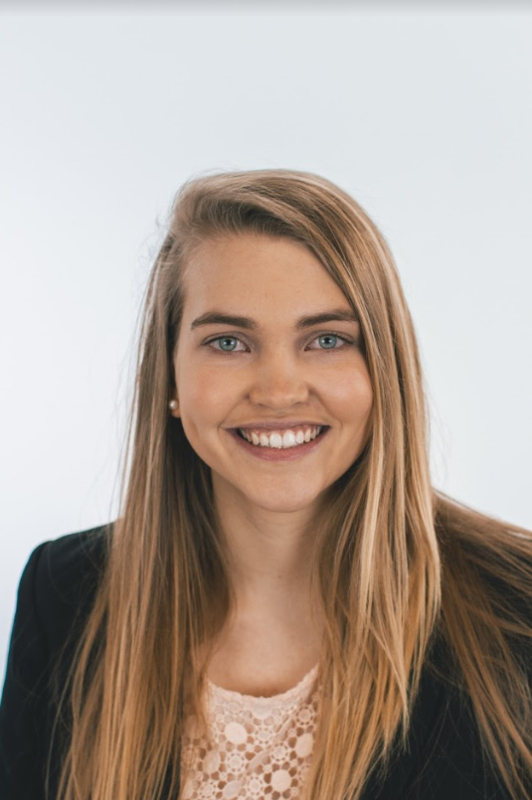 Kirsten Hewson is the 2018 recipient of SAA’s Thought Leader of Tomorrow Scholarship. Kirsten, who grew up in Royal Oak, Mich., is currently studying marketing at Oakland University. Q) What is your career goal? A) My career goal is to become a marketing manager or a brand manager. I would love to work on a branding team in the near future. Q) What was the first car you owned? A) My first car was a 2005 Cadillac CTS – and my dream car is a white Jeep Wrangler or Grand Cherokee. Q) When did you become interested in the automotive industry? A) I have always been interested in the automotive industry. It is such a rapidly changing field and I have seen cars come so far just in my lifetime. As I started to learn more about marketing, I enjoyed the challenge of adapting to different market segments. The automotive industry has so many market segments just in the different brands, types, and sizes of cars sold, it's fascinating. Q) How did you spend your summer? A) This summer I was a marketing intern at DPro Marketing. At my internship, I generated and published social media content, assisted with the creation of a marketing campaign for clients, created digital marketing schedules for clients, updated WordPress websites, implemented and updated SEO, tracked analytics, and more.